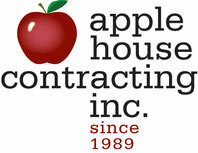 At apple house contracting, inc. we value volunteerism and communtiy support. 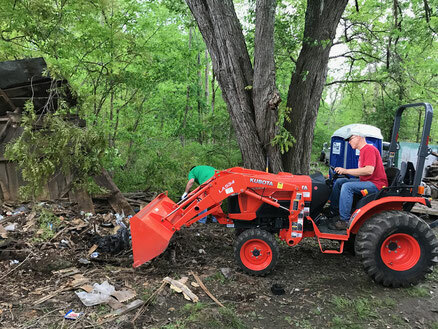 Businesses are often in the position to help out, and we feel it is important o give back to the communtiy. 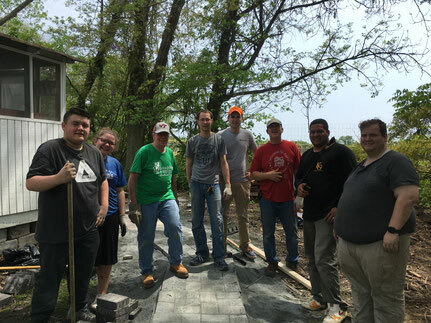 Our staff and crew here at apple house volunteer in their community at large. 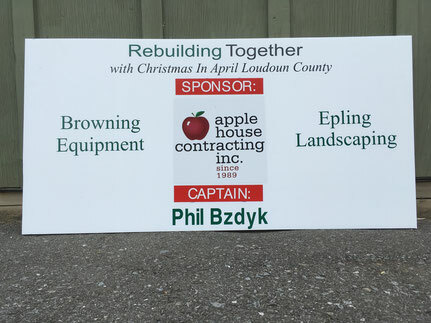 apple house is an annual sponsor for the Bluemont Fair 10K race, and Phil served as fair music chairman for three years. Phil served 8 years as Town Councilman, and Jenny our graphics consultant, served 3 years on the Planning Commission. Heather, a past office manager has served in the PTO, Bluemont Community Center Advisory Board, and numerous other organizations. In addition, apple house is an annual sponsor of the Round Hill Hometown Festival. apple house is an annual sponsor for the Bluemont Shamrock 5/10K run, which begins and ends at Great Country Farms. In addition, we are proud to be sponsors for local sports teams and organizations.